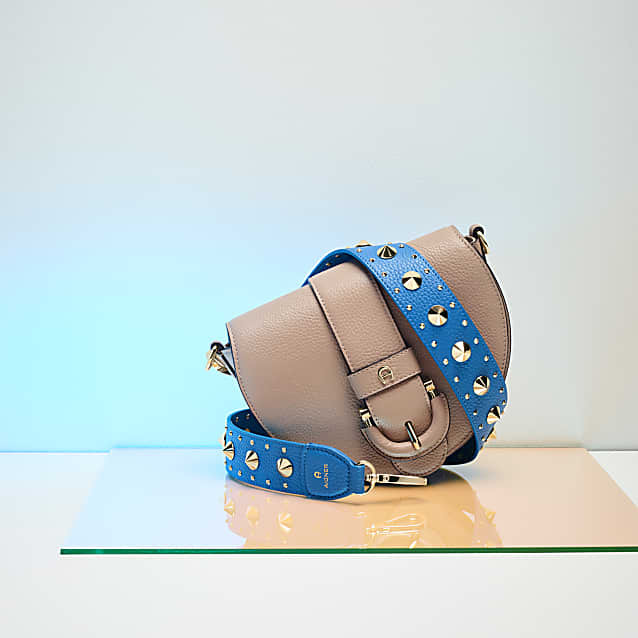 When designing the Kira handbag, our design team drew inspiration from our archive and developed a bag in the style of a classic saddlebag. 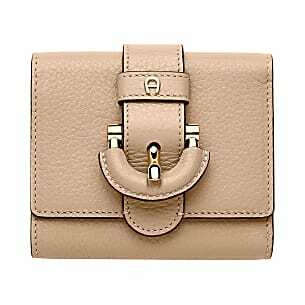 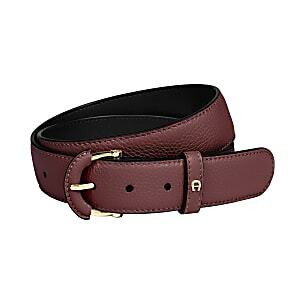 The special feature is the newly designed AIGNER clasp on the front, partly covered with leather, which immediately catches the eye gives the handbag special recognition value. 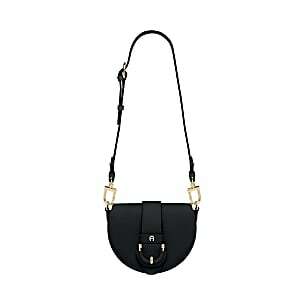 The black edge colour around the silhouette of the bag is also interesting and creates a striking eye-catcher. 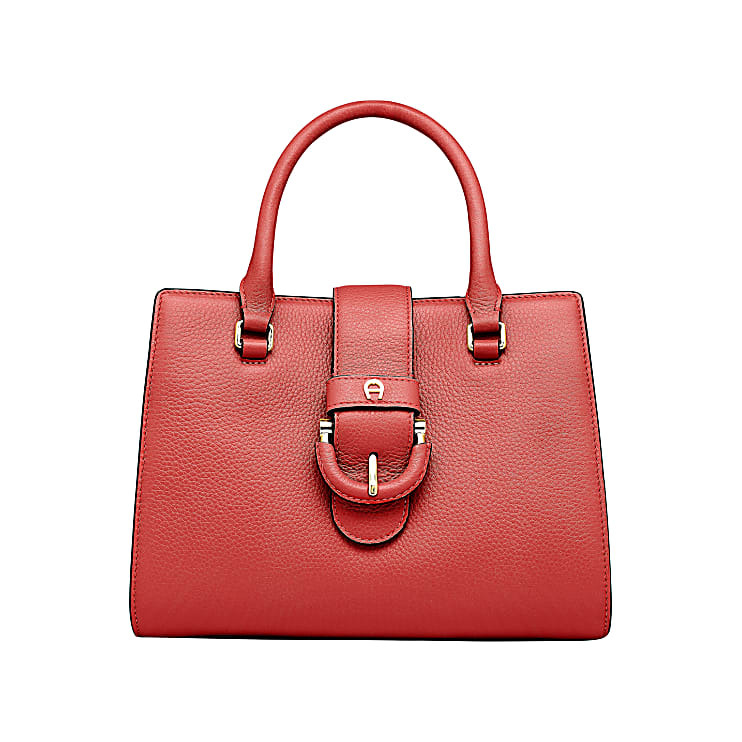 Thanks to the magnetic press stud fastener on the flap, the bag can be opened and closed easily.